Jacksonville, FL. 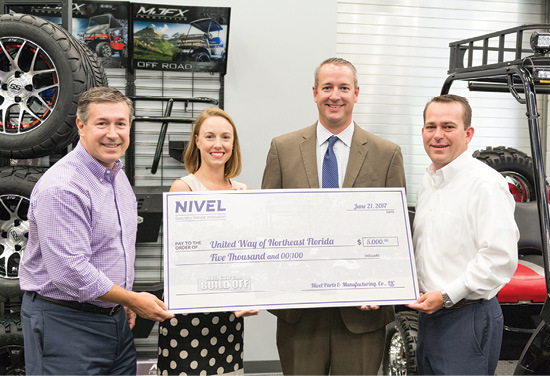 – Nivel hand-delivered a check to the United Way of Northeast Florida with proceeds donated from their 2016 Golf Car Build-Off. The Build-Off was developed as a team-building event and to educate Nivel employees about the products they manufacture and sell. 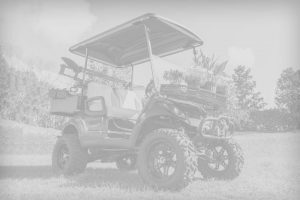 Each donation of $10 entered one chance to win a custom-built golf car. Annie Tutt, head of corporate engagement of United Way of Northeast Florida and Chipper Hoffman, head of Tocqueville/leadership giving of United Way of Northeast Florida, accepted the check on behalf of the organization. 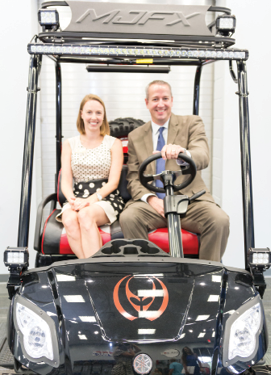 After the event, Annie and Chipper were given a tour of the Jacksonville facility. 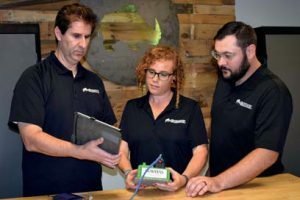 From left to right: David Coolidge, CEO of Nivel Parts; Annie Tutt and Chipper Hoffman of United Way of NE FL;and Brent Moore, President of Specialty Vehicles, Nivel Parts. The Baja (left) was selected by the raffle winner and now resides in Tampa, Fla.
Director of Human Resources for Nivel Parts, James Crosten, gave Annie Tutt and Chipper Hoffman a facility tour (right).